George is a Senior Fellow at Iraq Heritage. He has led a number of ethnographic field expeditions in the Middle East, including the “Clinging On” project to record the liturgical chant of the Syriac Orthodox Christians on the Turkey-Syria border. George has appeared on the BBC, Russia Today and other news outlets to discuss cultural heritage in the Middle East. 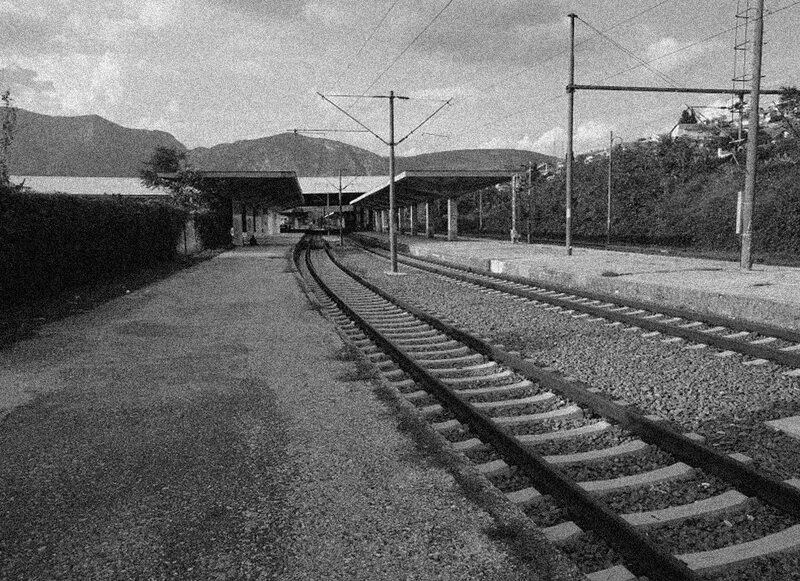 In 1872, the Ottoman Empire opened 100 km of single-track railway extending to Dobrljin, in today’s Bosnia. But Dobrljin is forgotten now.